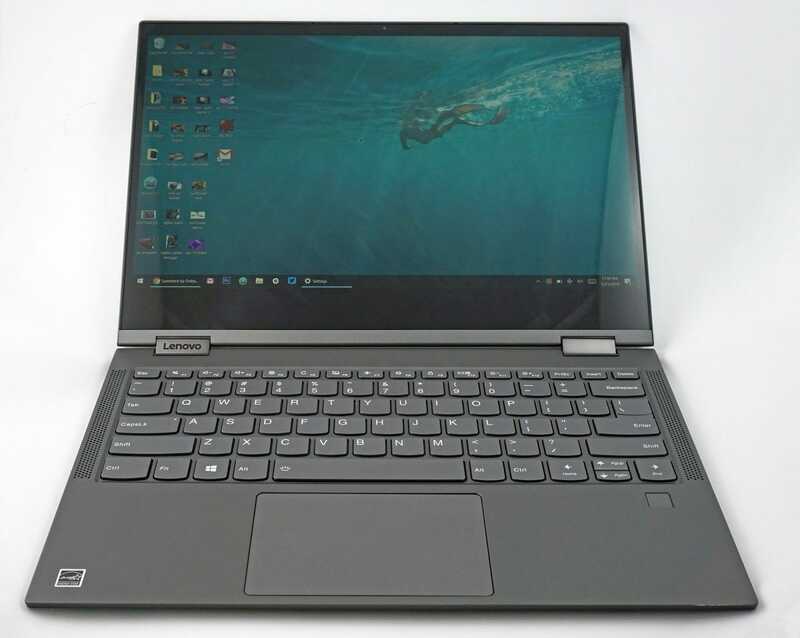 This Lenovo ultraportable isn’t the first WOS laptop, but it is the first one with the Snapdragon 850 system-on-a-chip. Qualcomm says it’s designed this chipset specifically for full laptops. With looser space and thermal requirements, it should have better performance and longevity than the initial WOS designs. Which is all well and good. But if you’re looking for a low-power Windows laptop over, say, a more expensive Chromebook or iPad, what you want to know is this: can it do all of the things a regular Windows laptop can? Can it, in a nutshell, just work? I thought this was a question worth answering, and with the Consumer Electronics Show fast approaching, I had an ideal place to find out. For the uninitiated, CES is one of the largest yearly trade shows in the world, and the biggest gathering of technology industrialists, investors, salespeople, and media like me. It’s a week-long slog through the casinos and convention halls of Las Vegas, meeting hundreds of people a day, snooping through floor booths, hot-footing it from one presentation or press gathering to another. 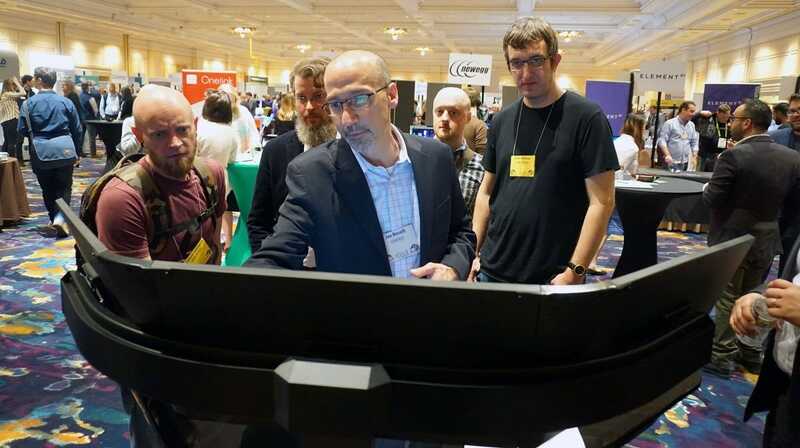 Most of my time at CES was spent alone or with a small team with no easy place to recharge, and more or less the same needs for daily writing, research, Photoshop, and image uploading as my normal job. 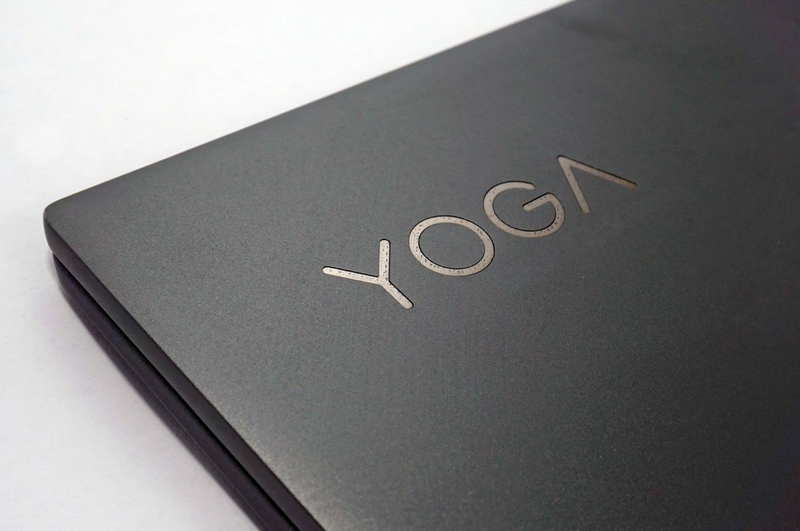 It was a great place to see if the Yoga C630 (and by extension, the WOS platform) could handle my fairly typical mobile computing needs as well as my trusty, rusty ThinkPad. The Review Geek team at CES 2019. For five days I used the C630 as my primary work tool, writing posts, researching specifications, firing off replies in Gmail, editing and uploading photos, and just generally doing the usual shuffle around the web that occupies too much of my time. Here’s how it went. I checked out the C630 in a less strenuous environment at home for a couple of weeks first, getting the hang of its quirks before the big show. And since Lenovo quotes its nigh-unbelievable 22-hour battery life with the laptop running in Windows S mode, I tried to get my job done with those restrictions in place. Sadly, this meant I couldn’t install either Chrome or Photoshop, the two most crucial software tools in writing for Review Geek and How-To Geek. I tried to muddle through using Microsoft Edge and online photo tools, but eventually, it became too much of a hassle just to use the WordPress interface that runs our sites. I had to disable S Mode and get my beloved Photoshop and Chrome (and all the extensions I rely on) back. This can be problematic: Snapdragon-powered Windows machines can only run 32-bit Windows programs, not the more memory-efficient 64-bit, and those that aren’t natively programmed for ARM chips have to run via software emulation. This is a surprisingly seamless process, and with S Mode turned off I didn’t see any real difference in the familiar installation and running of both programs. As someone who frequently has dozens of tabs and a handful of Photoshop items open on my massive desktop, I was surprised at just how stable the little machine was. They were both slower than they might be on an Intel-powered machine, but that’s something I was expecting. And to be honest, the performance wasn’t any worse than it would have been on, say, a $300 Windows laptop bought from Walmart. The C630 is $860-1000 depending on options. But the value proposition isn’t as lopsided as it might seem, since it’s sleek, long-lasting, and comes with a smartphone-style LTE connection standard. The only part of my regular workflow that I couldn’t use on the laptop was Dropbox. The fast-syncing Dropbox desktop app won’t work on ARM chips for love nor money, and I had to rely on the Windows Store version instead: which doesn’t do live syncing, and is basically a bad copy of the smartphone app. I used the web interface when I had no other option. 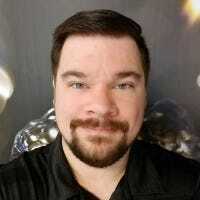 Be aware of this if you constantly rely on Dropbox, since the company doesn’t seem interested in supporting Windows on ARM. It’s not a deal-breaker for me, but it might be for you. It’s unlikely, but possible, that some small but crucial tool might not be available to you on WOS. Based on my fitness tracker, I walked somewhere between forty and fifty miles during CES, the vast majority of that time with the Yoga C630 in my bag. It’s a good travel companion: with a weight of just over two and a half pounds and a thickness of only .7 inches, it slipped into my bag so smoothly that I often forgot it was there. It’s not the tiniest machine around, and its metal-and-plastic shell doesn’t use any of the exotic materials you’ll see on super-premium designs. But between the 13-inch construction and the “Yoga” convertible form factor, it’s a great laptop to bring with you almost anywhere. Connection options are another point where the WOS platform really shines. The unit Lenovo sent me came with a Verizon data SIM pre-installed (though you can use any LTE-compatible SIM), and the freedom to hop onto a relatively speedy network more or less anywhere was incredibly liberating. No more hunting for Wi-Fi—a blessing in Vegas, where free connections can be hard to find—and no tethering or dongles to worry about. If you often work far away from a reliable connection, this is a good machine for your needs. Speaking of working untethered: the battery lasts a long time. It’s not the almost miraculous 22-hour beast that Lenovo says it is, at least not with the web- and image-heavy workload I was using. I got 14-16 hours out of it, hitting the processor and RAM hard via Chrome and Photoshop. But that’s more than enough for a day—maybe even two—where you don’t have to think about bringing your charger along with you. I’m sure if you stick to Windows S Mode, keep your tabs and brightness down, and stay on Wi-Fi, you could crack 20 hours of longevity. Whether the loss in flexibility is worth it is up to you. The double-hinge on the laptop is stiff, but not so stiff that it’s hard to open, and I appreciated the extra stability when I used it bent back over and paired to a mechanical keyboard. Another boon to mobile working: the fingerprint reader. Thanks to the smartphone guts, this option comes standard on the C630—it’s usually a pricey upgrade. It makes the speedy access time all the faster once it’s set up as a login. Settling down for a more serious work session is surprisingly effective. 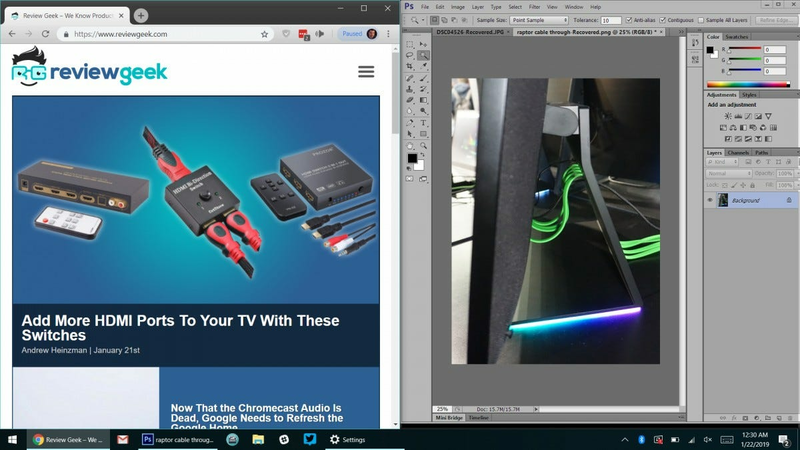 I was shocked to find that, not only do the laptop’s double USB-C ports output video without needing an adapter (if your monitor supports it), the WOS laptop worked perfectly with my Asus USB-C powered portable screen (which relies on sometimes-fiddly DisplayLink drivers). Everything else I connected worked just fine, too—though I was sad to note that, with only two USB-C ports on the laptop, there’s no C-to-A adapter in the box. A USB-A data port on the charging cable (which also uses USB-C) would have been a nice inclusion. 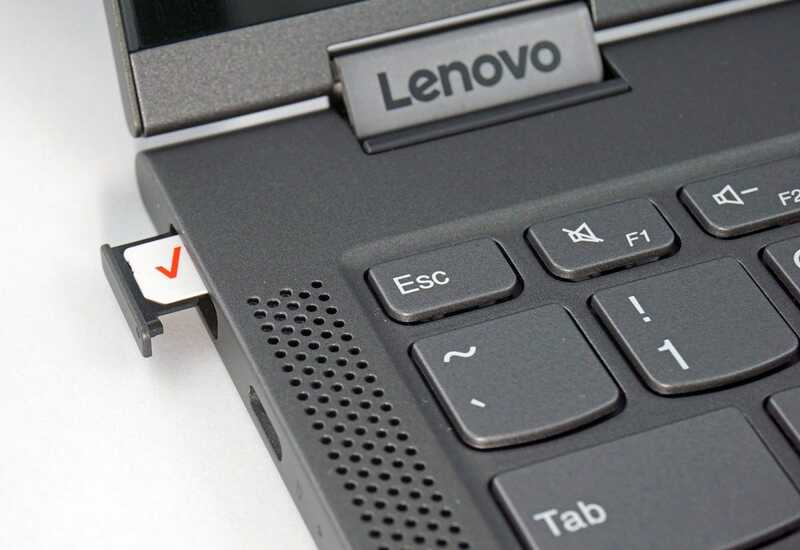 Maybe in the next model, Lenovo? I also would have liked to see a card reader of some kind, even if it was only MicroSD. If you didn’t know this thing had a relatively tiny system-on-a-chip inside, you’d think it was another fairly ordinary Lenovo laptop. That’s a good thing, at least if you’re hoping to use it like one. The keyboard is functional, though nowhere near as satisfying as the one found on its ThinkPad cousins. The trackpad, while humble plastic, is surprisingly responsive and smooth. While the C630’s touchscreen is a rather humble 1080p resolution, it’s bright and sharp—fine unless you need some kind of specific color accuracy for media. I’d have preferred a more square aspect ratio a la the Pixelbook, since it would have made the convertible more comfy in tablet mode. 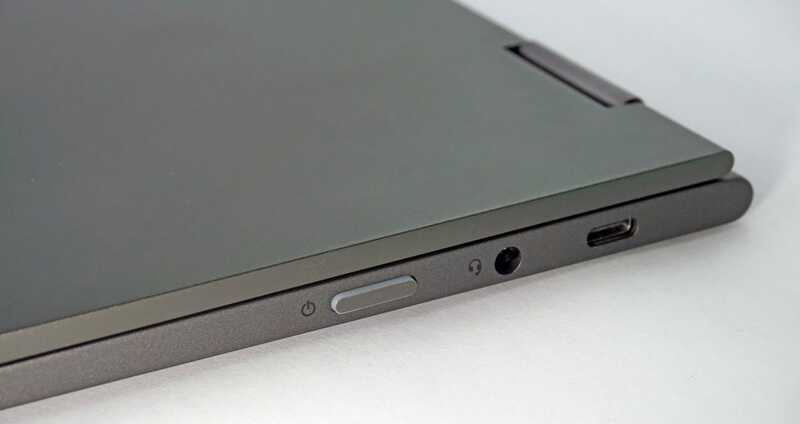 The speakers flanking the keys are rather pathetic, with tinny response and less volume than a larger phone, but that’s a low point in an otherwise solid design. The Snapdragon 850 processor is rated for up to nearly 3GHz of speed, but don’t put too much stock in that. The ARM architecture means that it won’t outperform even a Core i3 in pure number-crunching power—don’t expect to play many PC games on this thing, emulated or not. The 8GB of RAM and 256GB of flash storage on this review unit are more generous, and I appreciated both during my CES trekking. Chrome tended to stutter a bit, especially on processing-heavy sites like YouTube, but the memory managed to keep up for most of the time. Note that the base model comes with just 4GB of RAM and 128GB of storage. 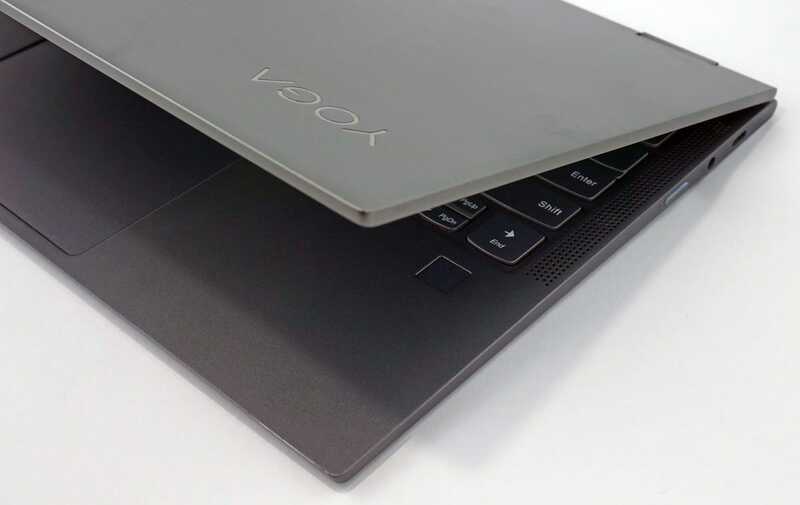 I won’t say that the WOS hardware in the Yoga C630 never had a hiccup, because it did. Things might improve a lot if software suppliers like Google and Adobe can get a better handle on Windows running on ARM. But you shouldn’t make a buying decision based on what a billion-dollar company might do. The fact is that this machine will make a very nice companion, but only for a very specific kind of user. Novices and those without a need to roam won’t appreciate the limitations of Windows S mode, or even odd roadblocks the Snapdragon chipset throws up when it’s disabled. That includes anyone looking for a media or gaming powerhouse: between limited compatibility, poor speakers, and a screen that’s merely okay, this won’t be your primary computer unless you’re desperate. But all that being said, the C630 shines on the road. 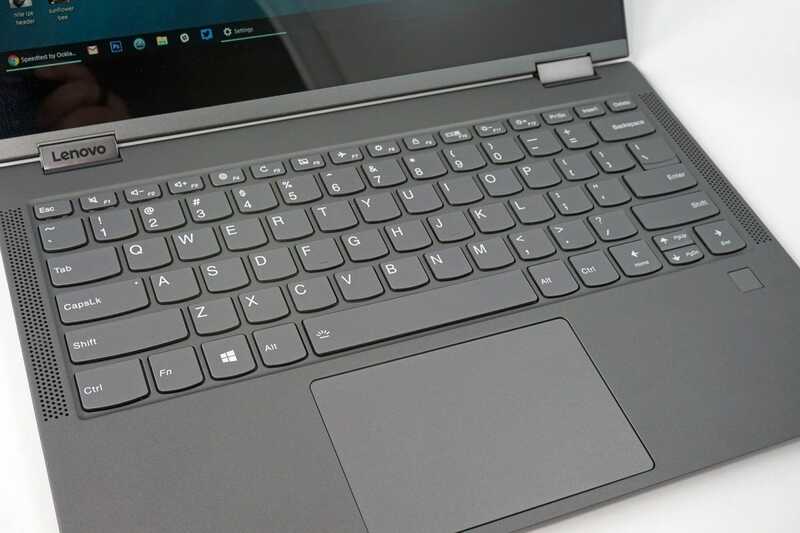 With a lightweight, compact frame, solid convertible prowess, great battery life (even if it’s not as amazing as the spec sheet says it is), and an LTE radio standard, it’s the laptop that wants to go wherever you do and doesn’t mind if you leave the charging cable behind. Prospective buyers should weigh that ultra-mobility against the mid-range $860 price. You’ll want to upgrade to the $940 model for the 8GB RAM boost, at least, and those who deal with bigger files will want the $1000 model to double the storage to 256GB. A thousand bucks can buy you a pretty nice ultraportable from Dell or Acer, and those machines will pack more of a punch without adding a lot of weight. But they don’t last as long, and you’ll be hunting for Wi-Fi on almost all of them. 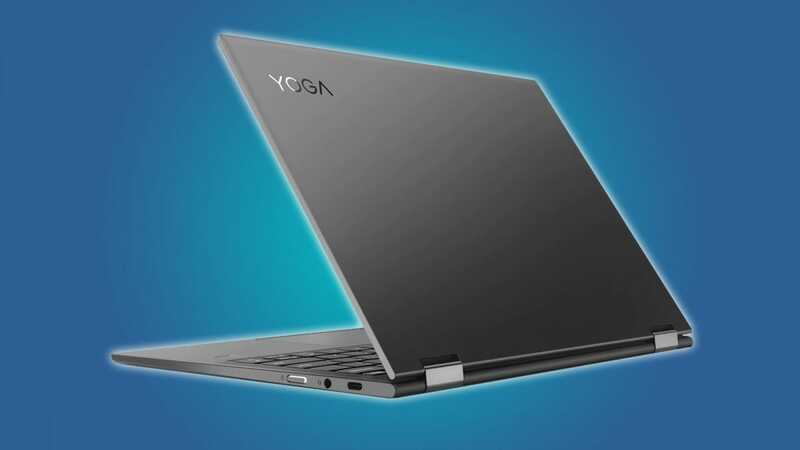 If you can justify the extra expense for this model and deal with the occasional app incompatibility (looking at you, Dropbox), the Yoga C630 won’t let you down. 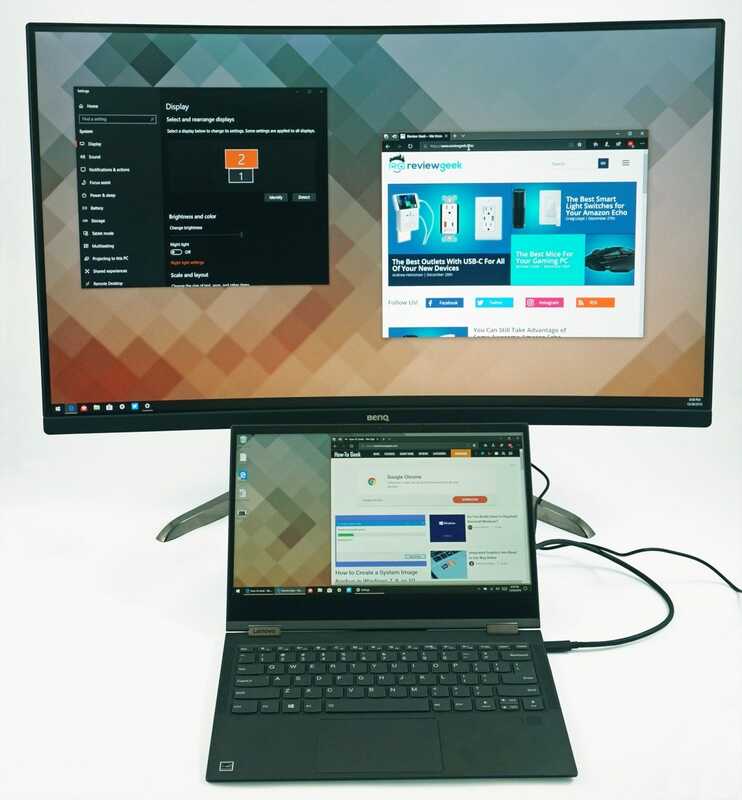 Those unwilling to deal with the teething troubles of Windows on Snapdragon might want to wait another year or so for the kinks to be worked out…or just deal with a heavier laptop that doesn’t match its battery life. Note: There appears to be some hiccup in the supply chain, for the moment, for this particular laptop—probably related to the Snapdragon processor. 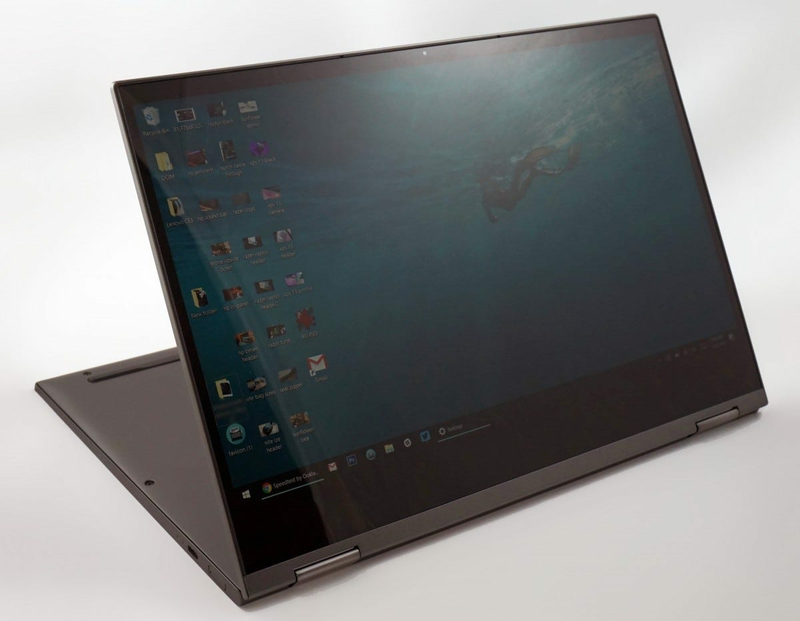 It’s listed as “Temporarily Unavailable” on the Lenovo site, but you can sign up to get notified when it’s back in stock.